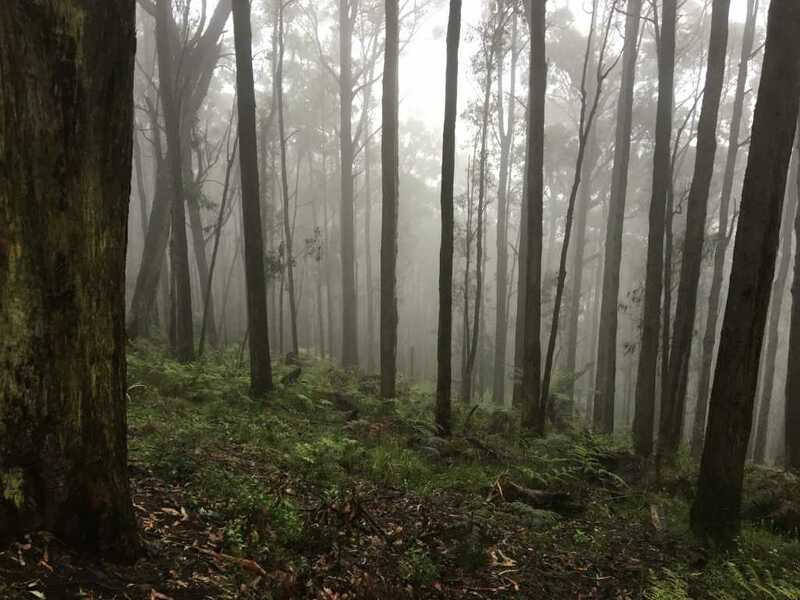 Despite the rain, fog and hail, The Hiking Society MeetUp group were back on the trail this weekend and ascending the Mount Dandenong Trail. 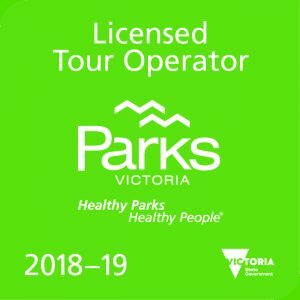 This 9km trail is located around The Basin/Kilsyth South area and summits Mount Dandenong. Beginning at the corner of Pavitt Lane and Sheffield Road, the trail begins with a gentle incline heading east. Most of this section of the trail is rock and is your standard gravel trail. This area is home to a horse riding club and thus this section is wide enough for multiples horses to come down. Heading north, and despite the trail having a couple of hills, this section is relatively easy. This is a good thing given the uphill sections that will await you. 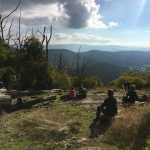 Given it is a mountain of sorts, getting to the top involves three relatively steep sections. 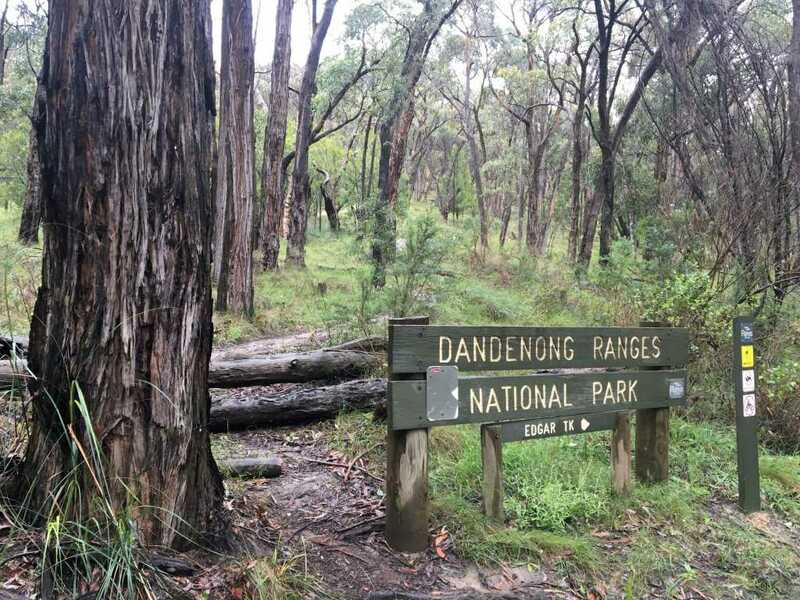 I have done the Mount Dandenong Trail multiple times and these three sections still leave me out of breath. But, I must admit, they are getting easier each time i do this trail. All three sections are rocky and contain plenty of protruding logs and tree roots, so plenty of caution needs to be taken. Given the ordinary weather conditions we were having, concentration levels were at a premium as we made our way up to the top. 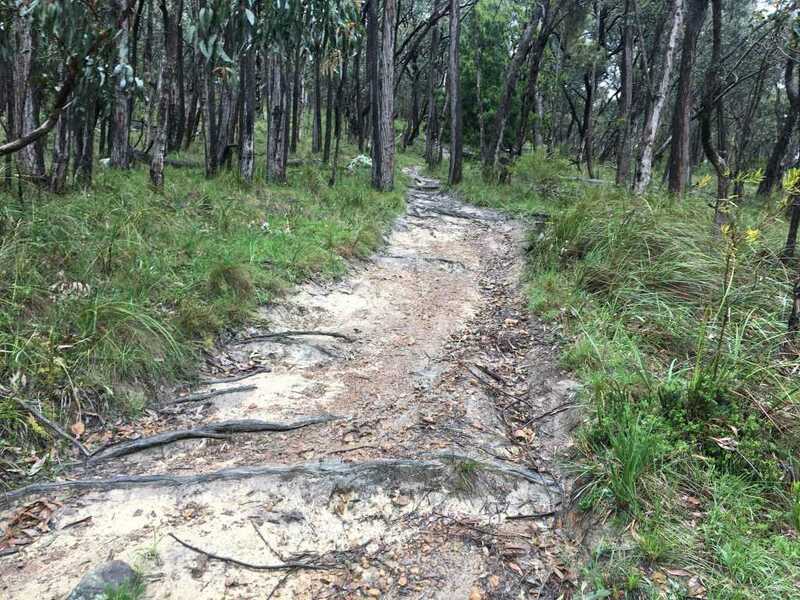 Once you’re finished completing these three steep sections, you follow a similar path as the one at the beginning which then brings you out onto a short road. 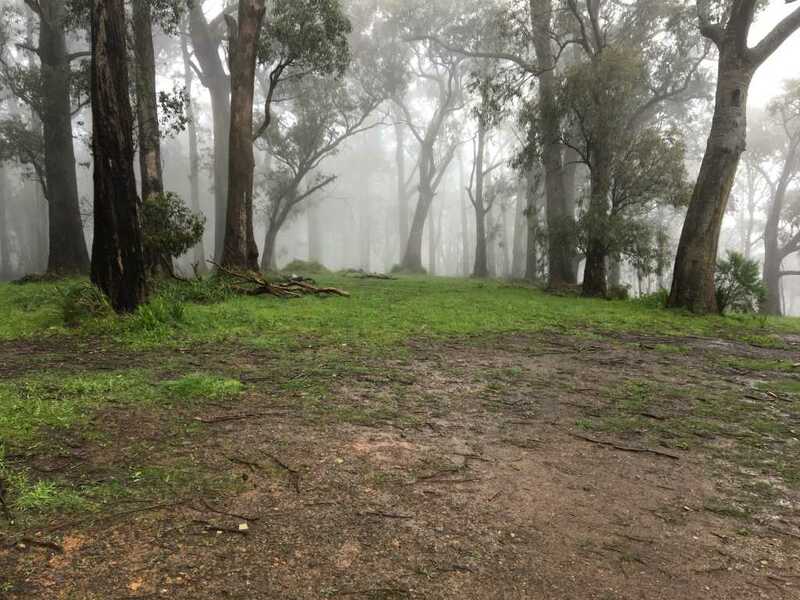 This then leads you to the top of the Dandenongs where you can stop for a break and look out over the eastern suburbs and into the city. Unfortunately, given the amount of fog that was about, this wasn’t possible today. Following a small section of the Kyeema Track, we found ourselves back at a junction and then back on the trail that we came up on. 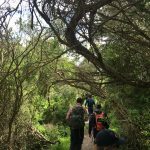 I would recommend this hike to any experienced hiker or anyone who was looking to train themselves for a multi-day trek. 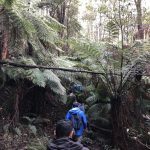 Those three steep sections can really test you, so be warned that it is a somewhat difficult hike and not for those who hike on the odd occasion. 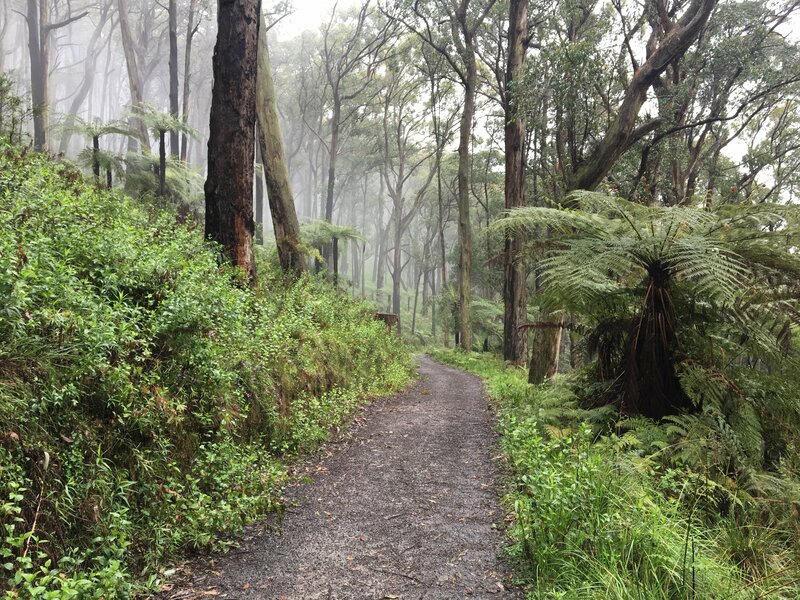 For those of you who wish to download the recorded trail of this hike, click here.